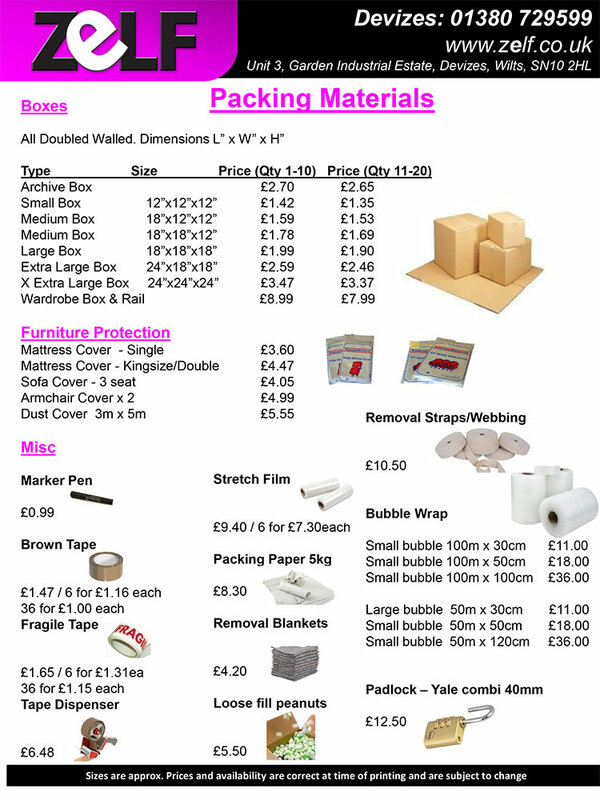 Fantastic range of Packing materials available in store. Check out our website for our extensive range of packing materials. We supply a vast range of packing materials both in store and online, please feel free to come into our store to have a look around and if your stressed then come and just pop the bubbles on the rolls of bubble wrap!!! We have created some various sized handy 'removal packs' where we have bundled together boxes, bubble wrap, tapes, paper, pens etc depending on property size.